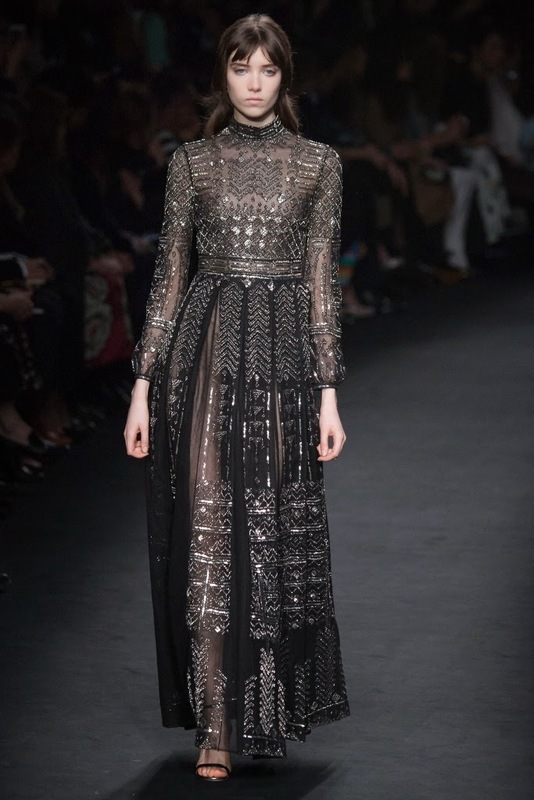 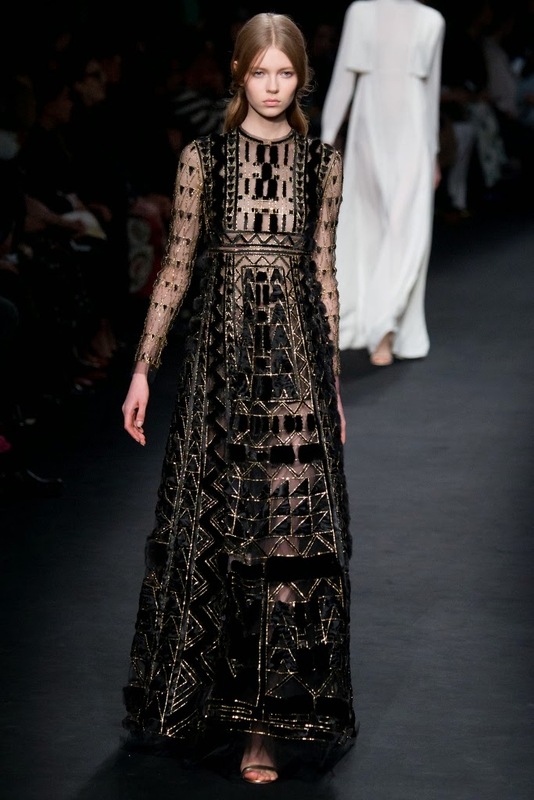 The Valentino Fall 2015 Collection, presented on March 10, 2015 during Paris Fashion Week. 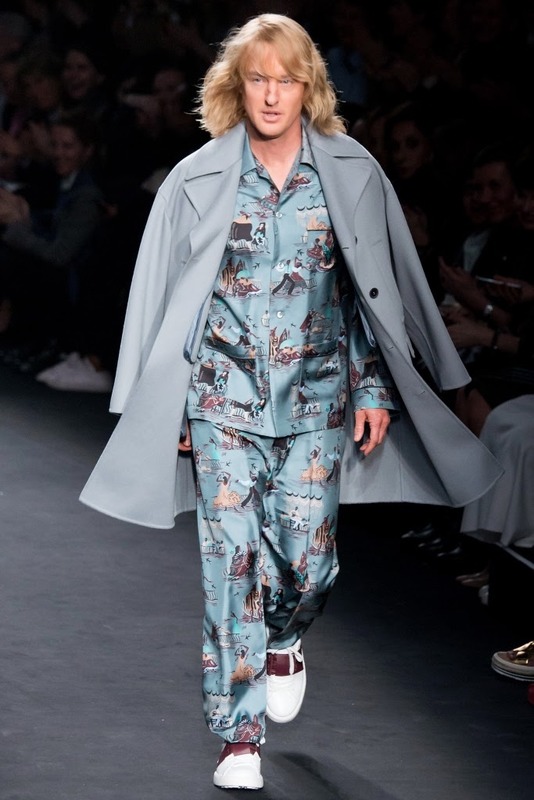 "Hansel" played by Owen Wilson for a scene in ZOOLANDER 2 shot at the Valentino show. 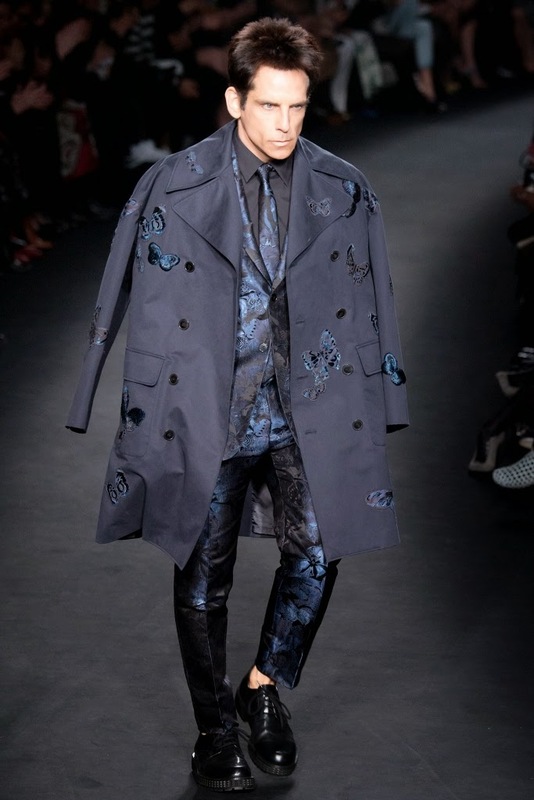 "Derek Zoolander" played by Ben Stiller. 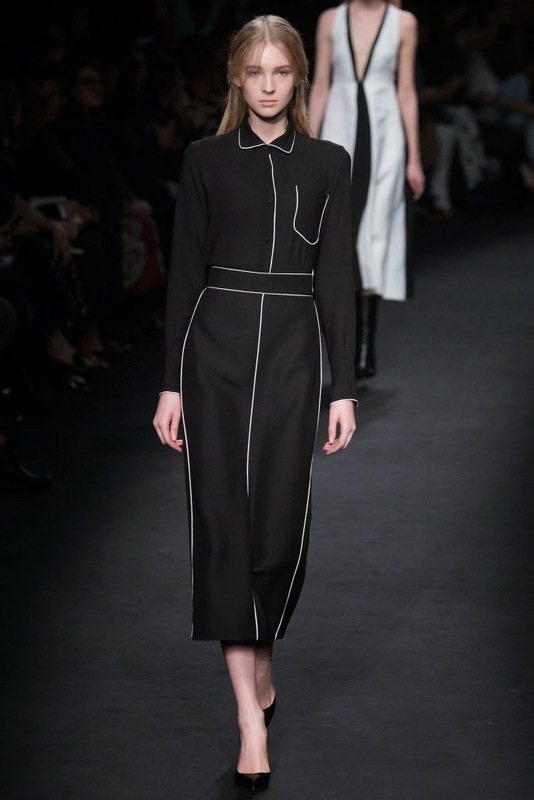 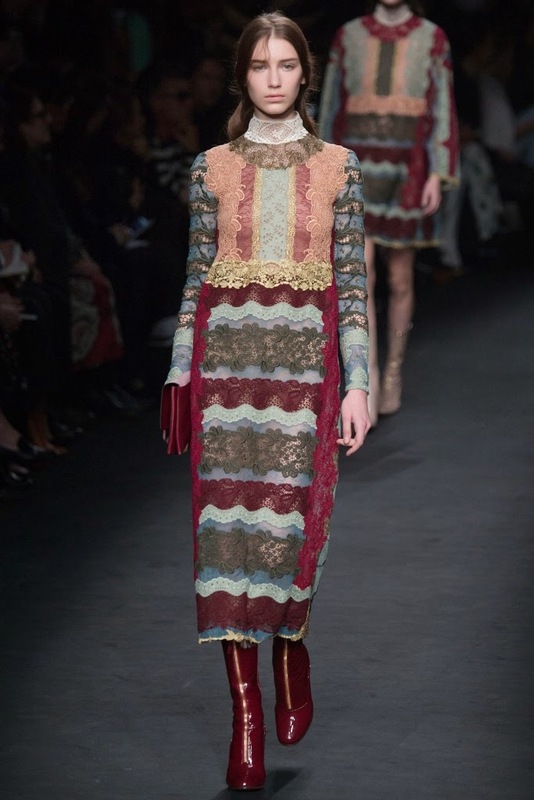 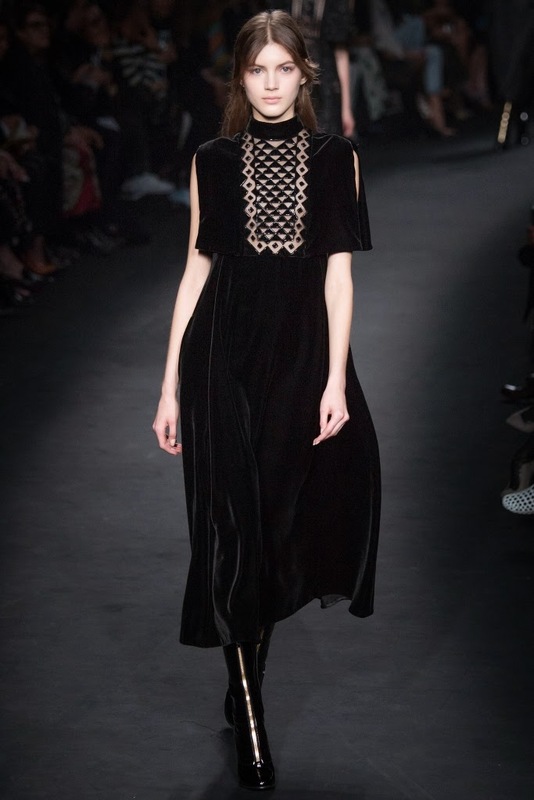 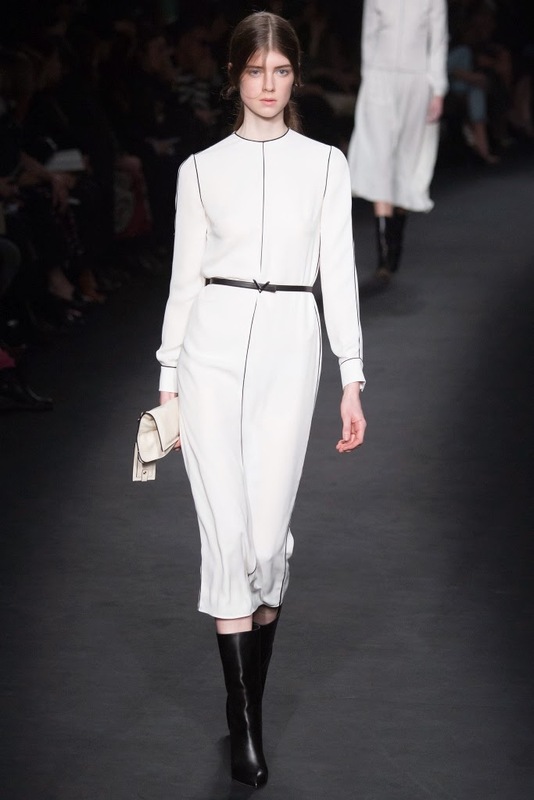 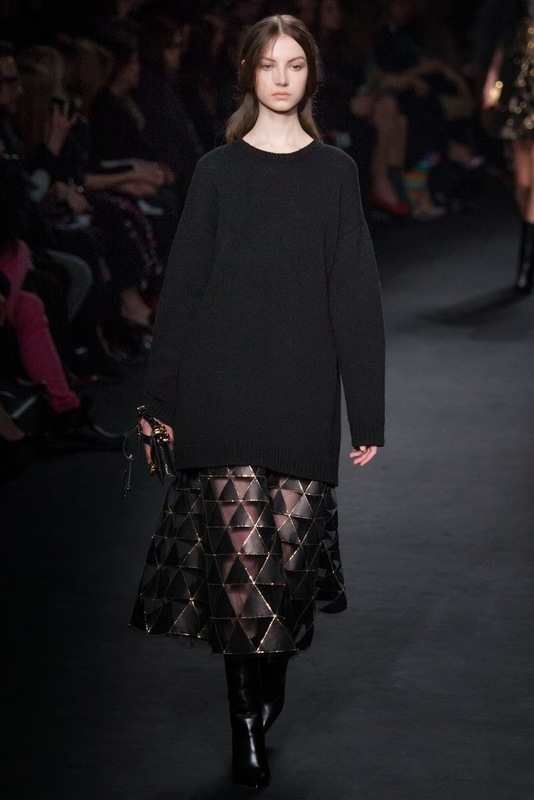 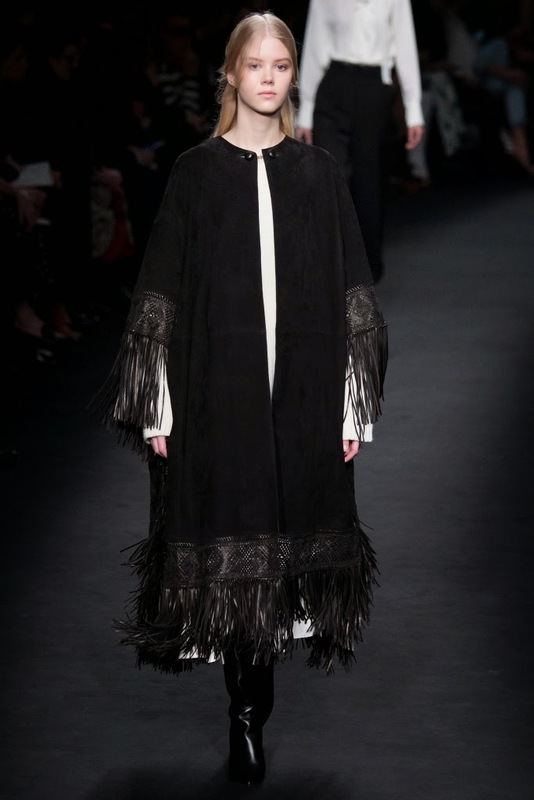 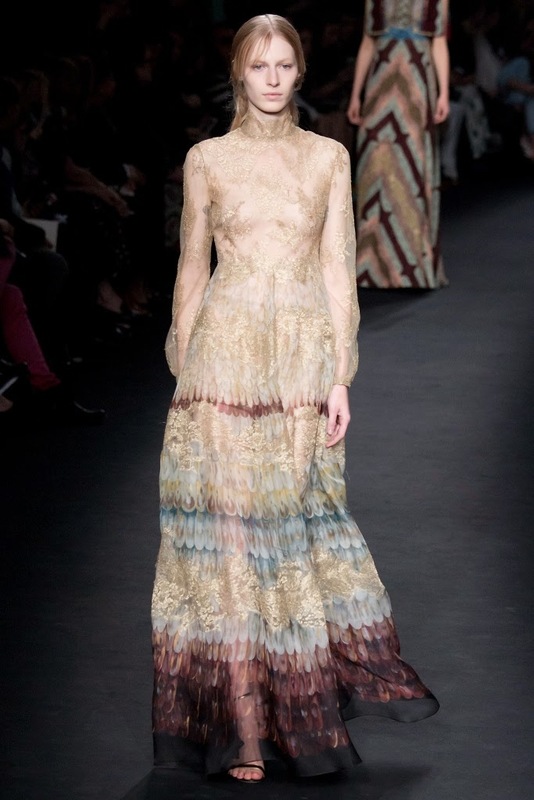 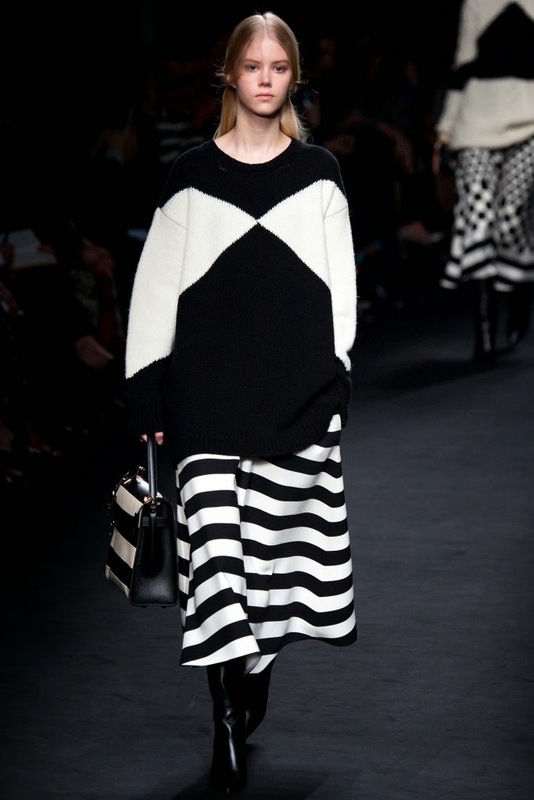 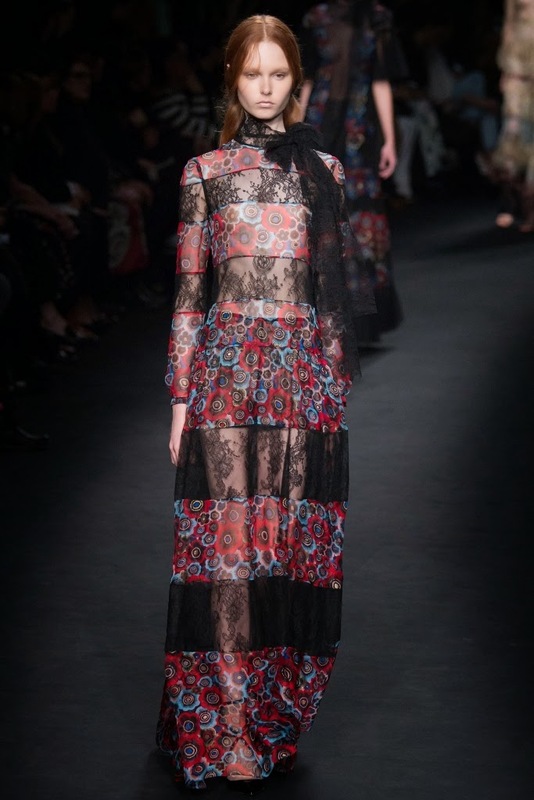 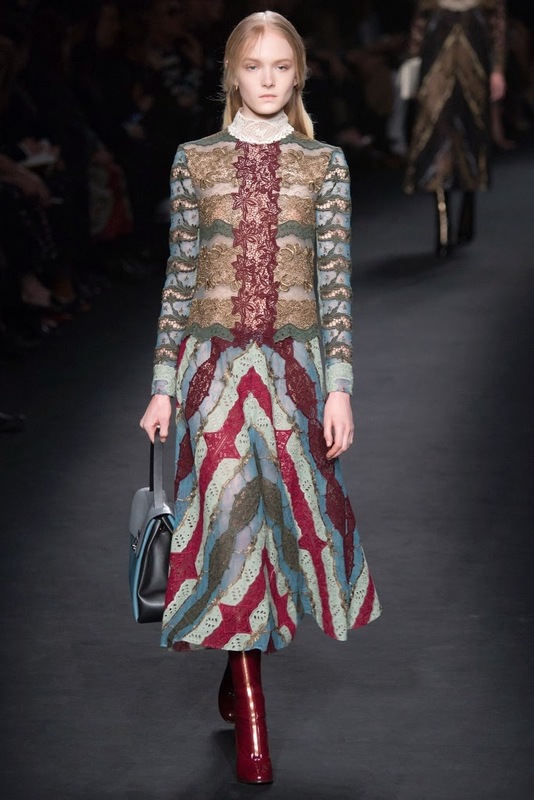 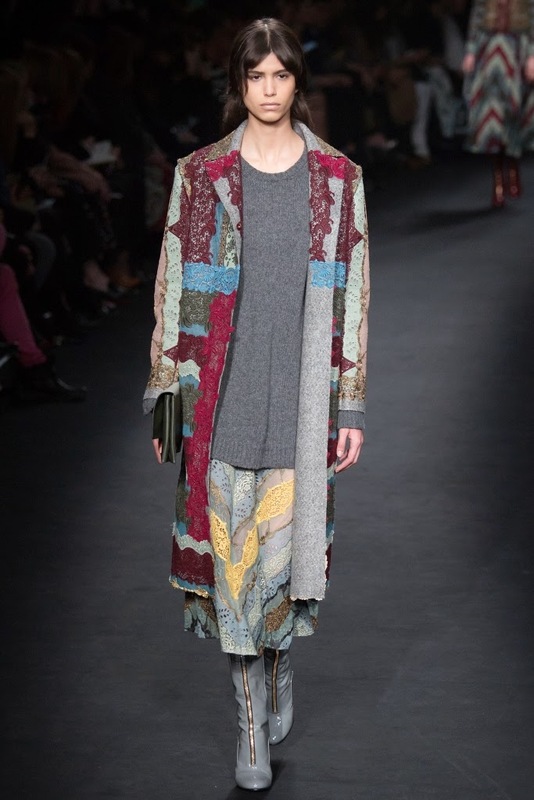 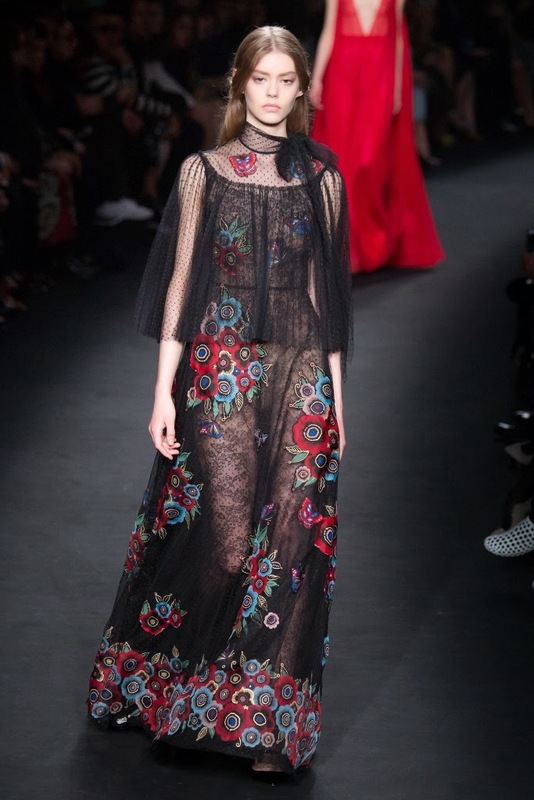 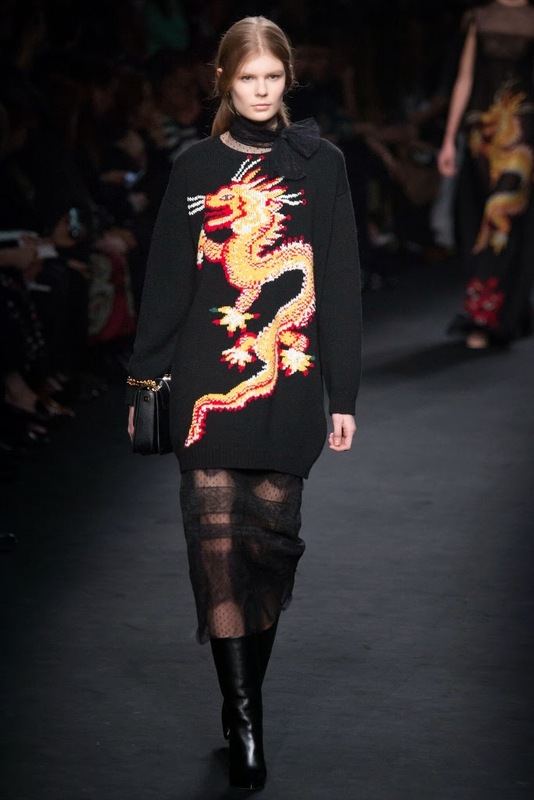 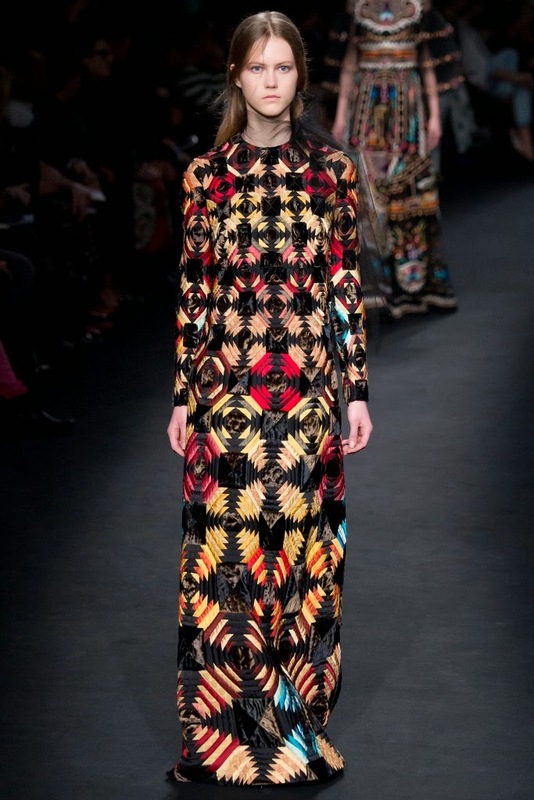 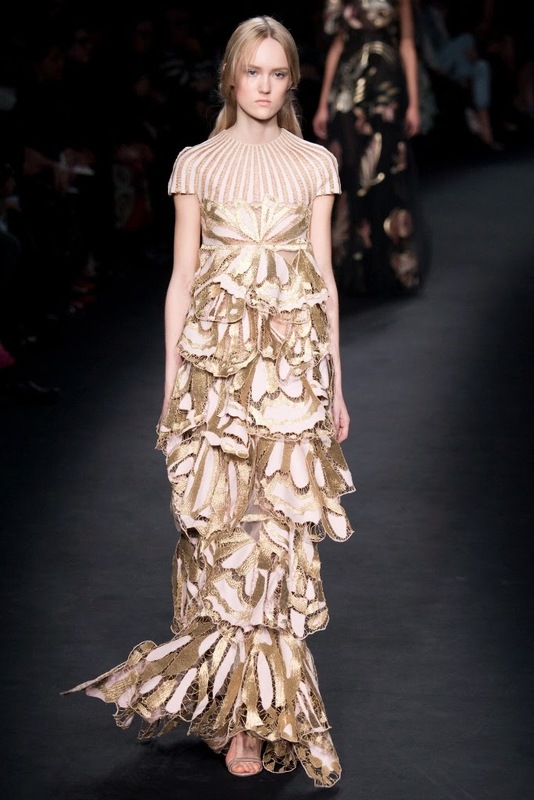 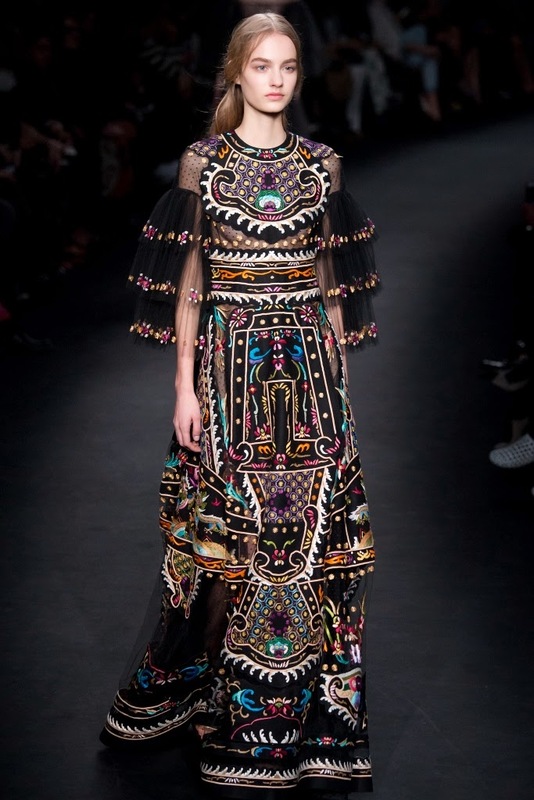 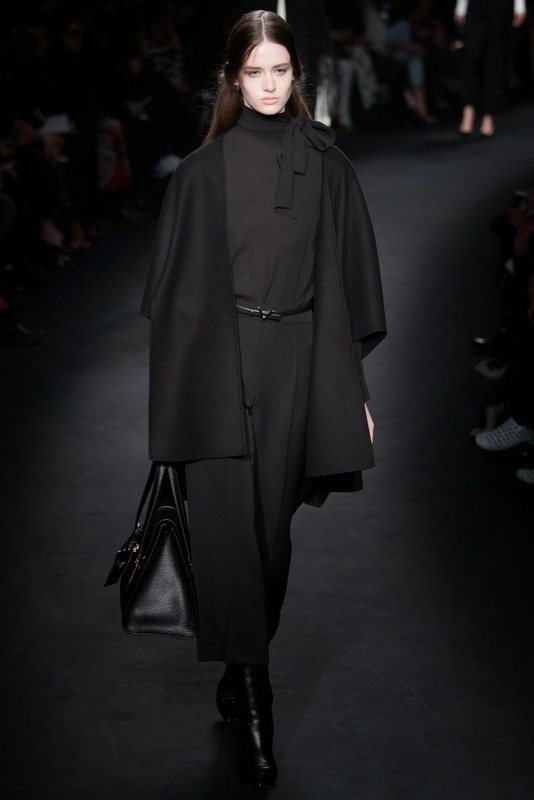 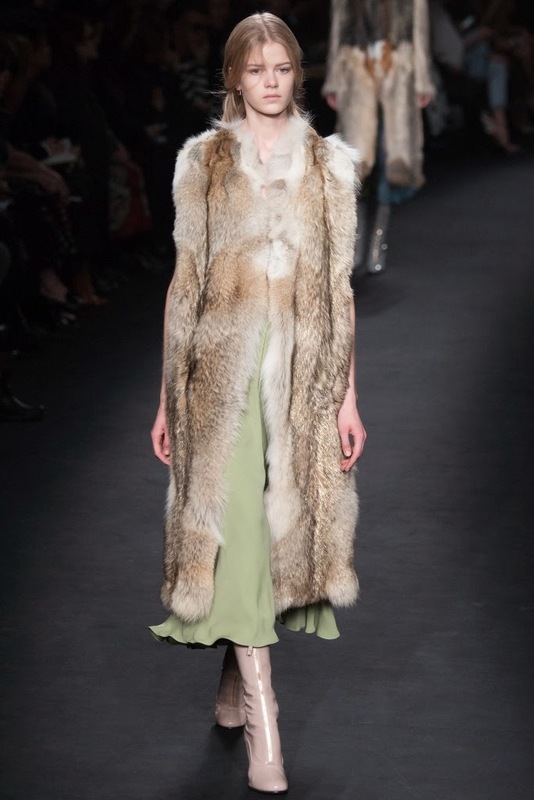 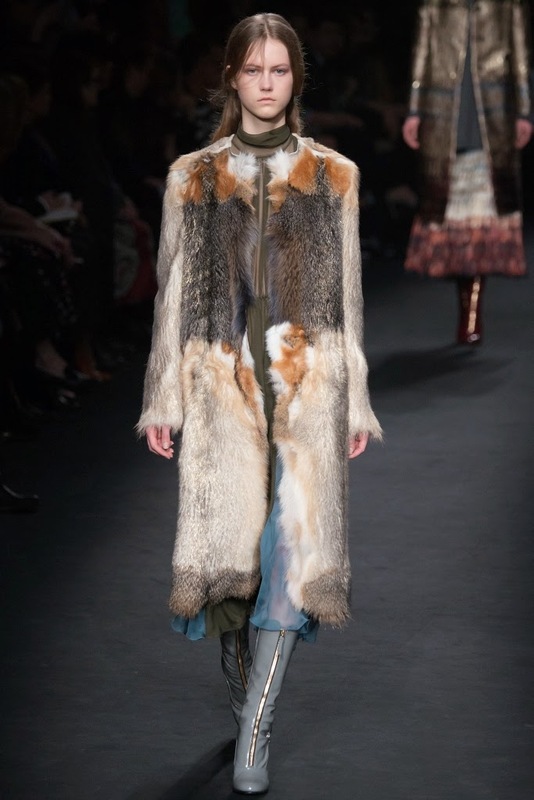 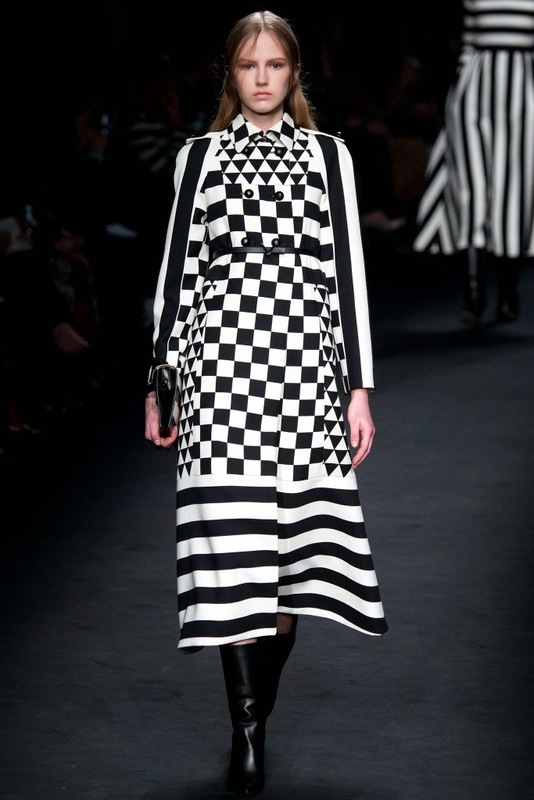 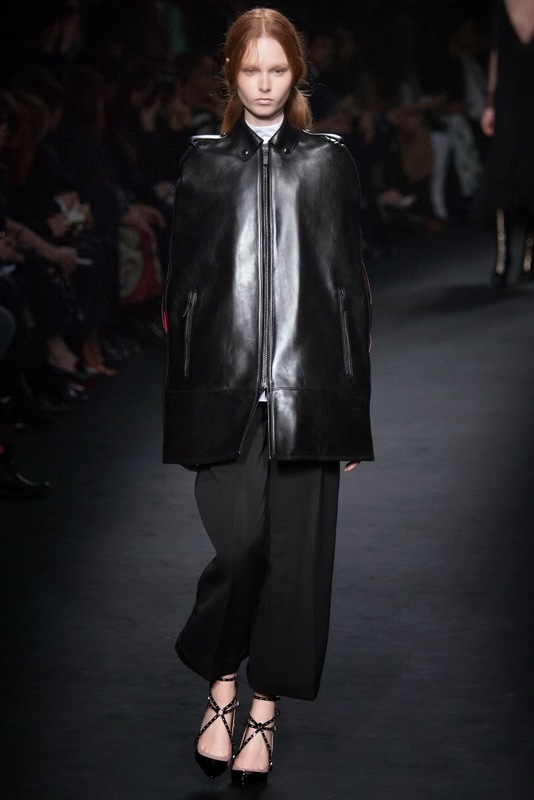 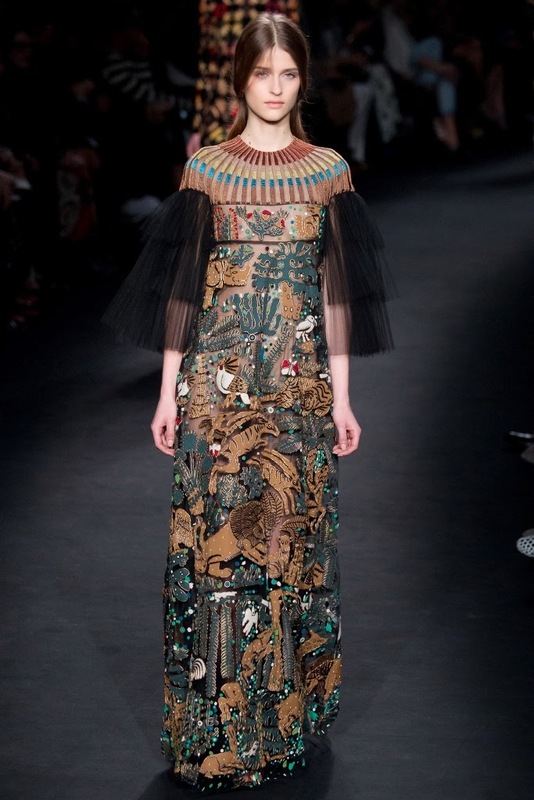 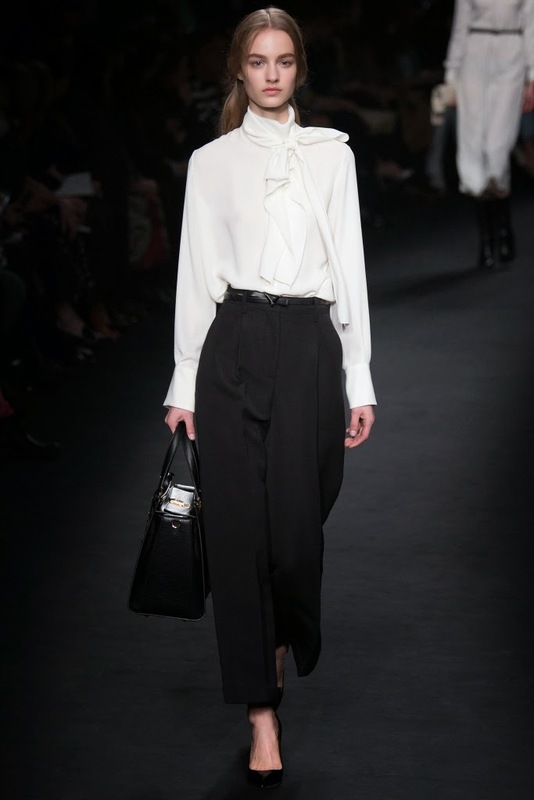 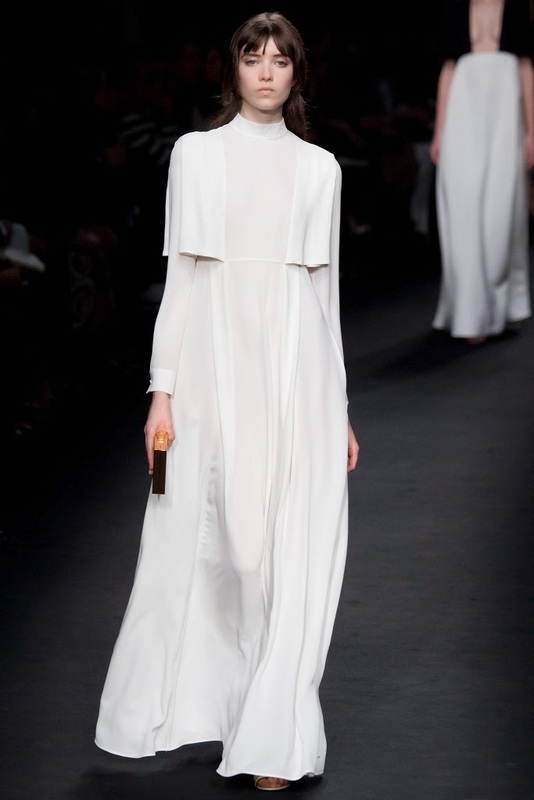 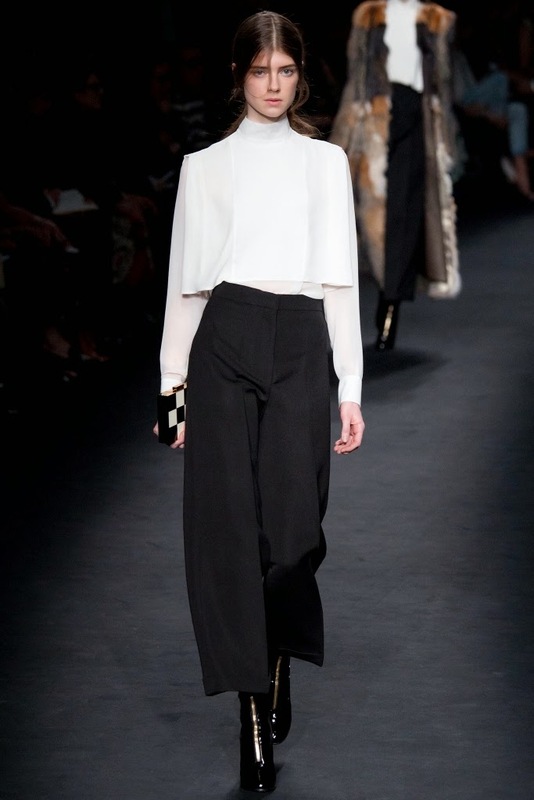 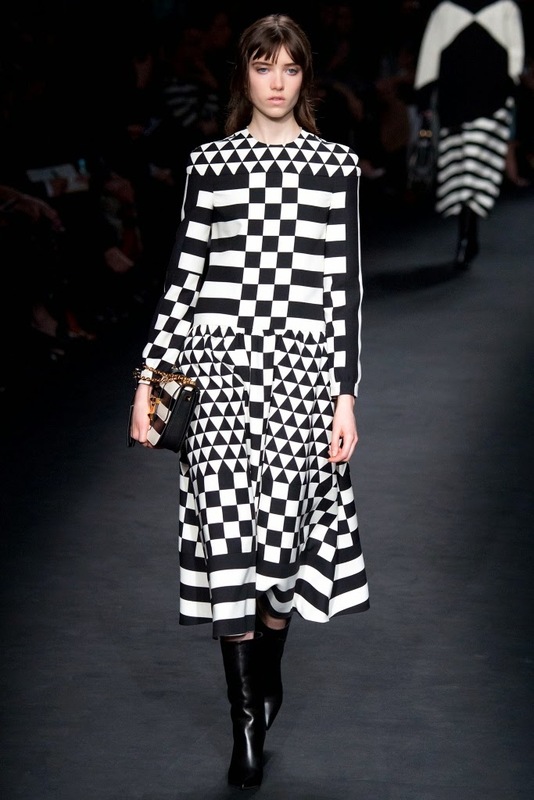 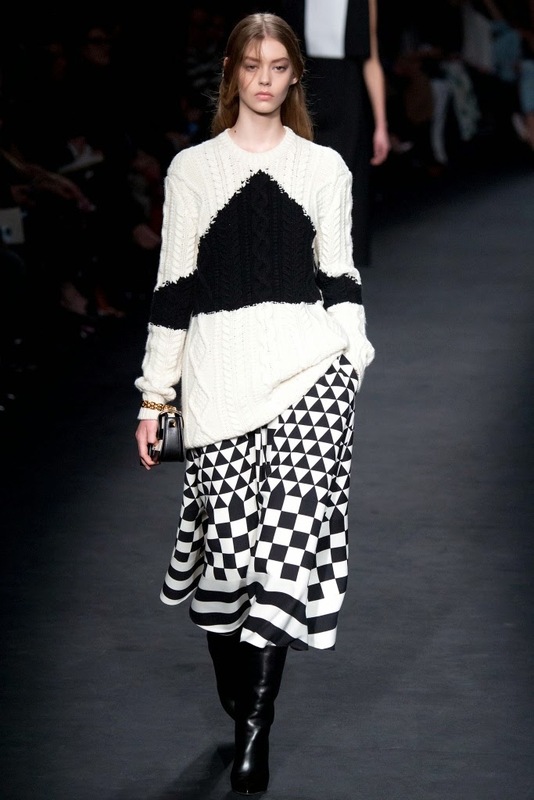 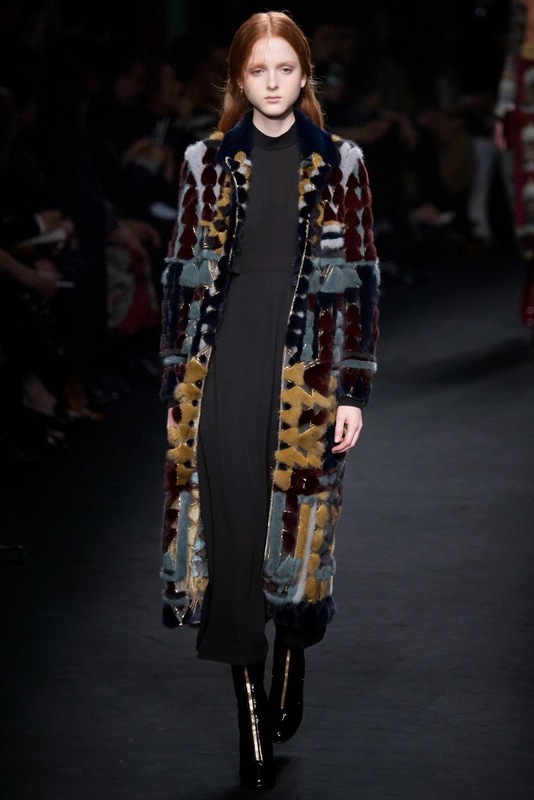 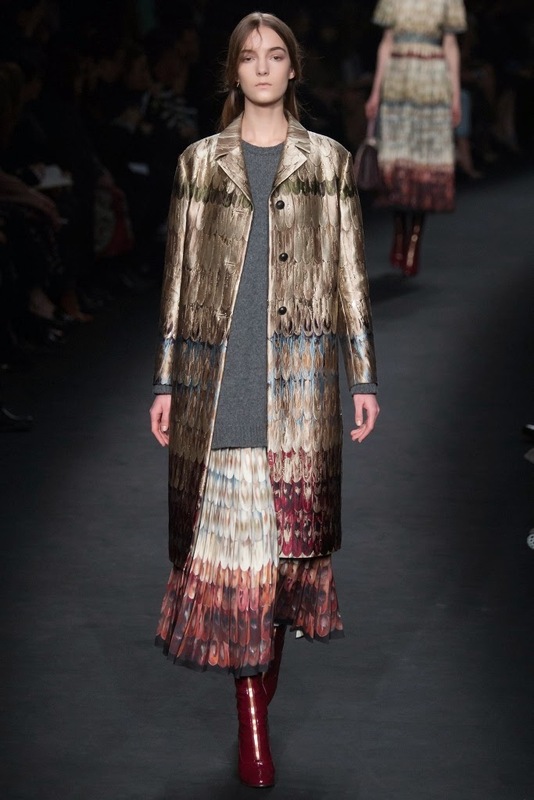 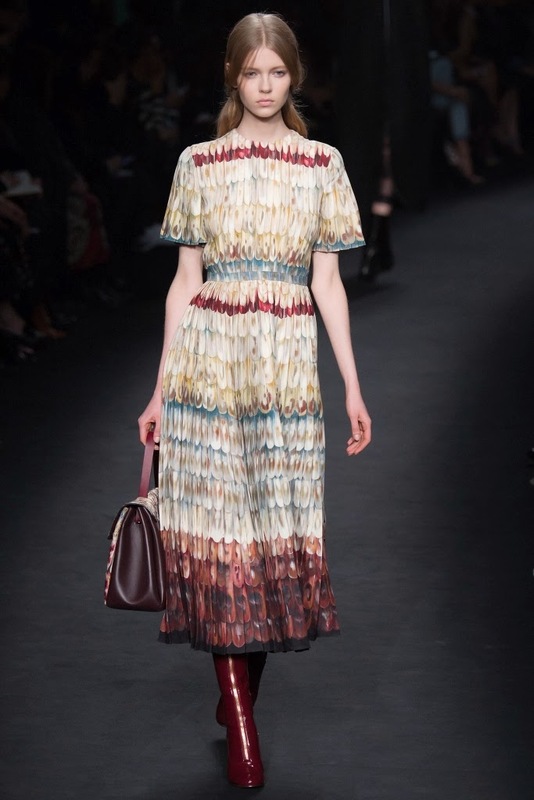 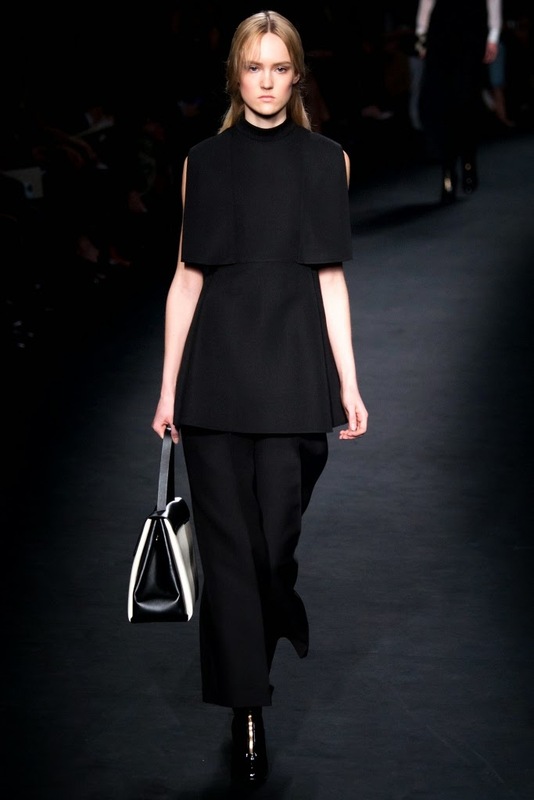 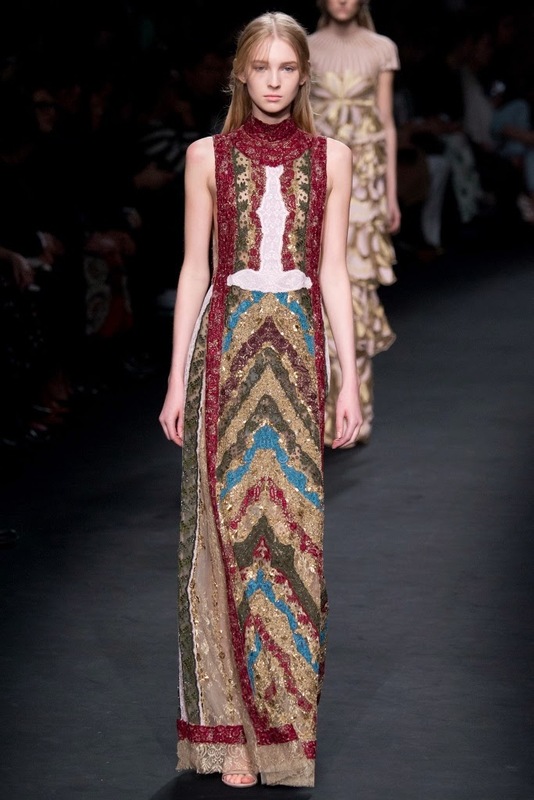 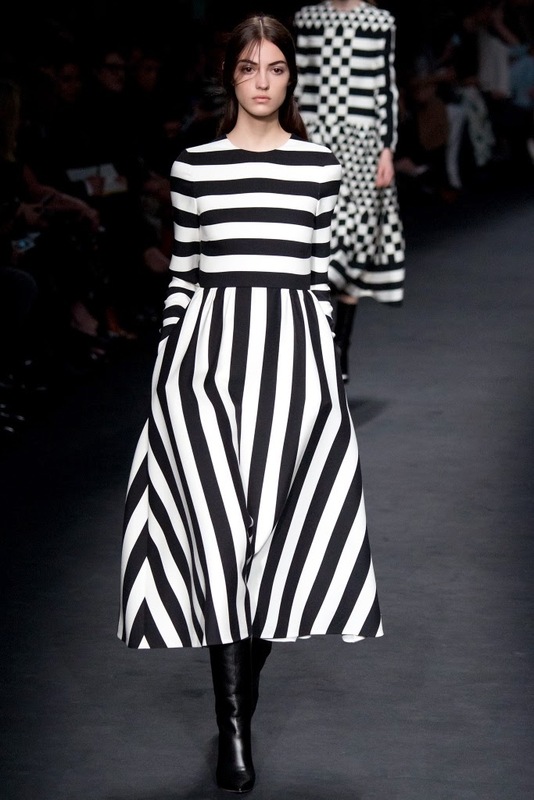 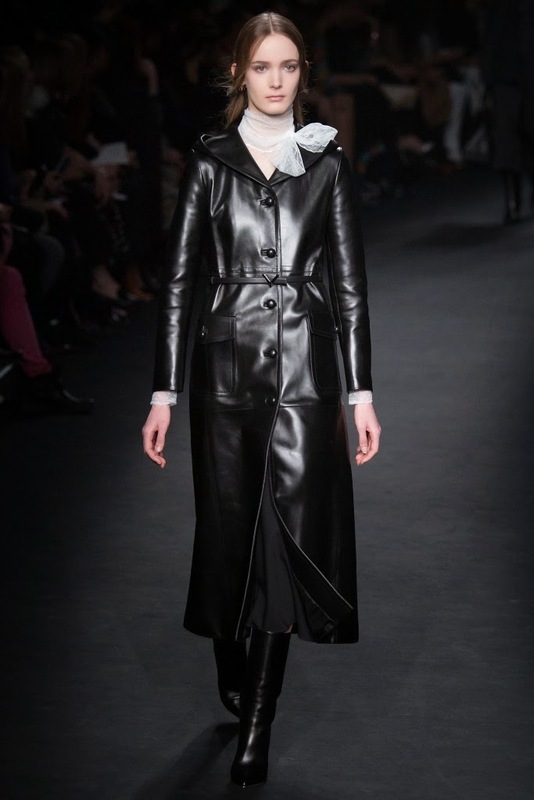 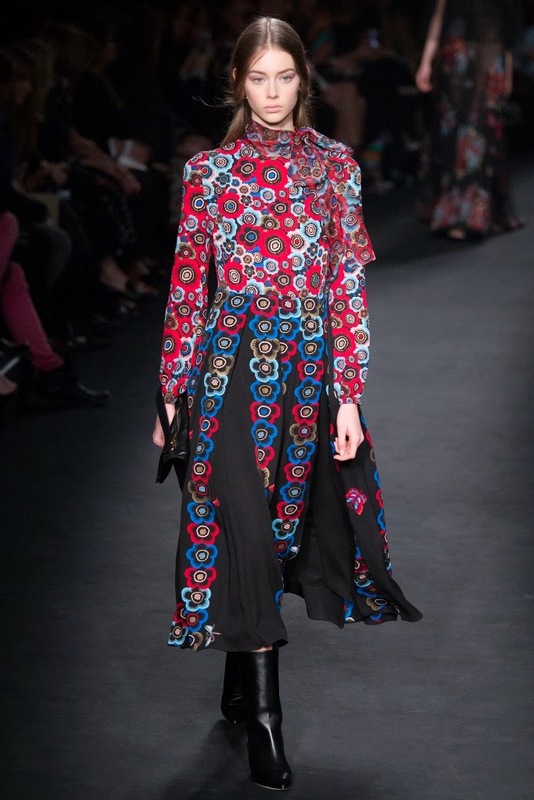 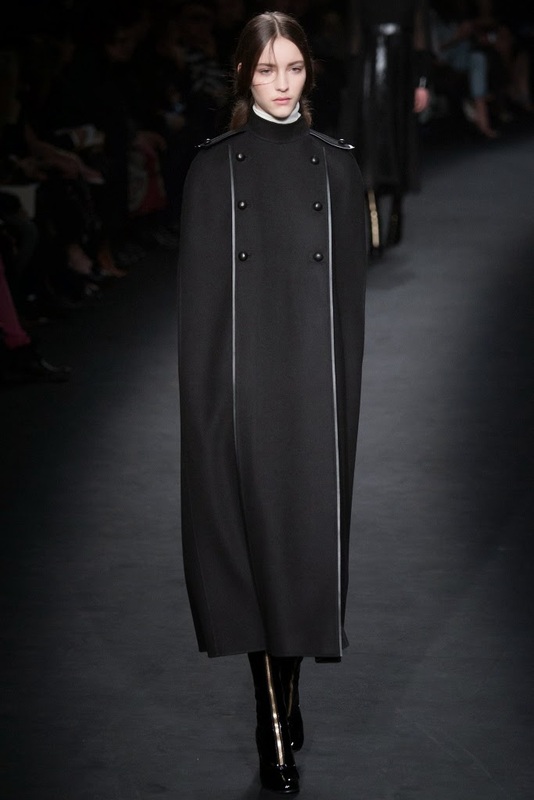 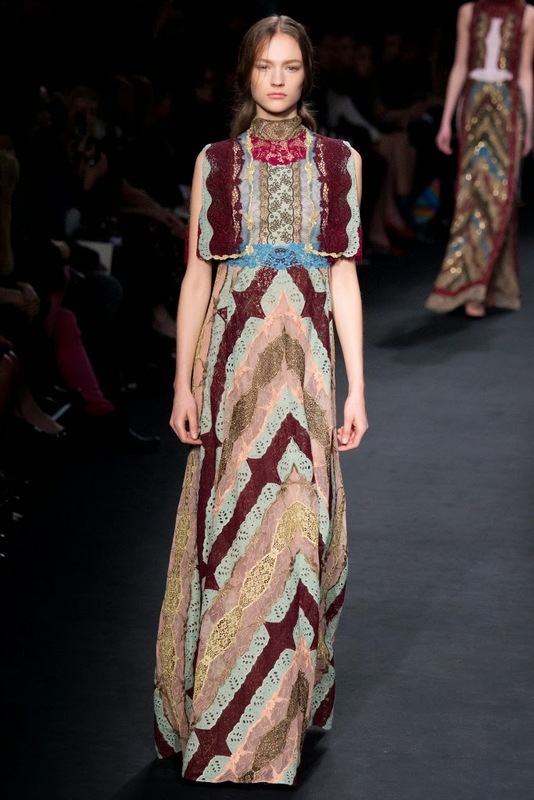 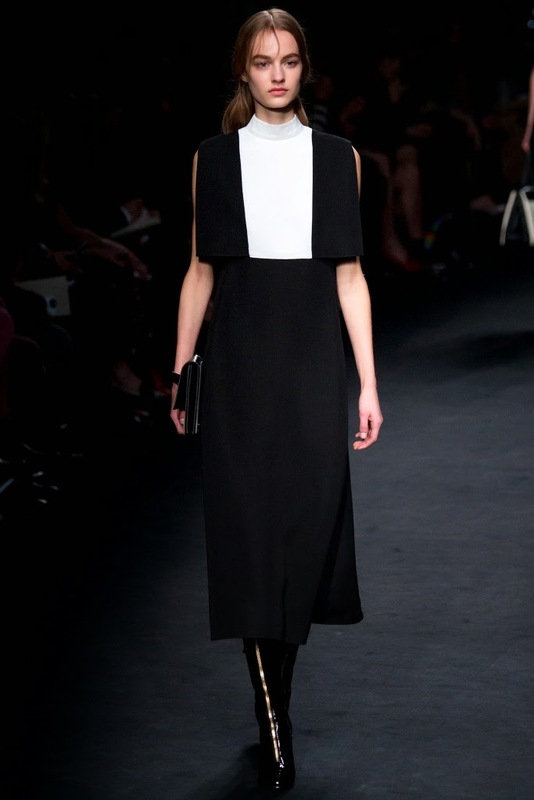 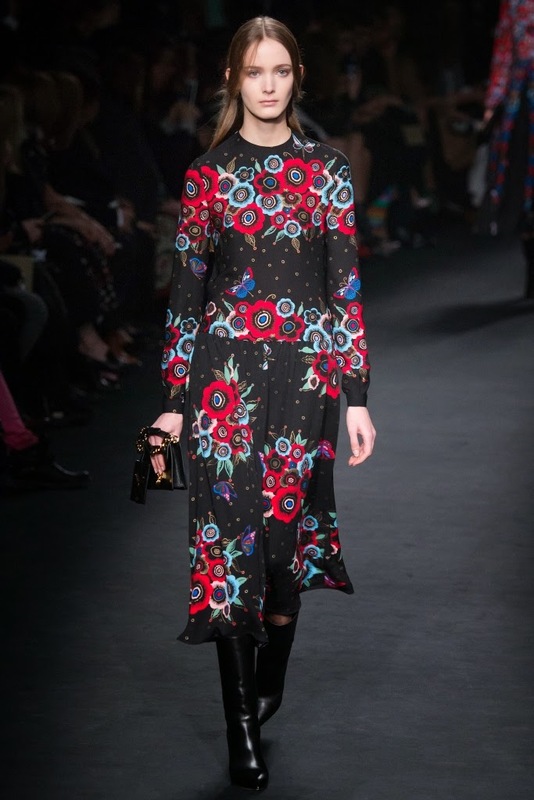 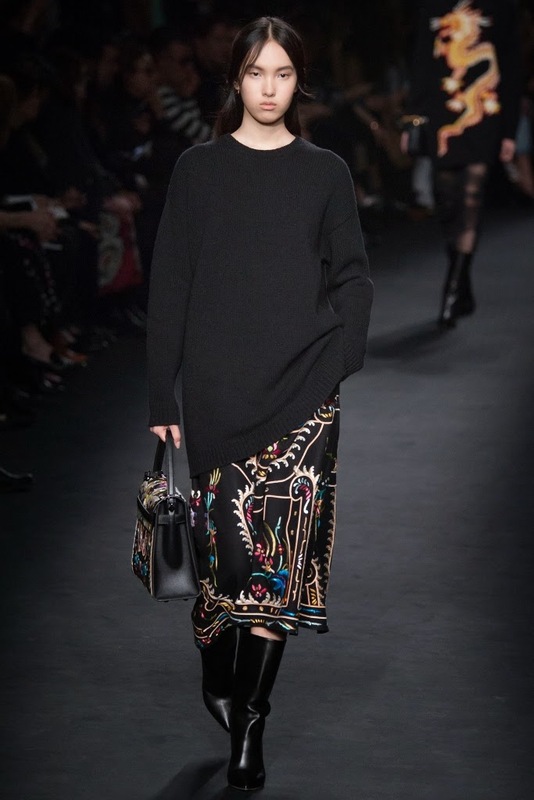 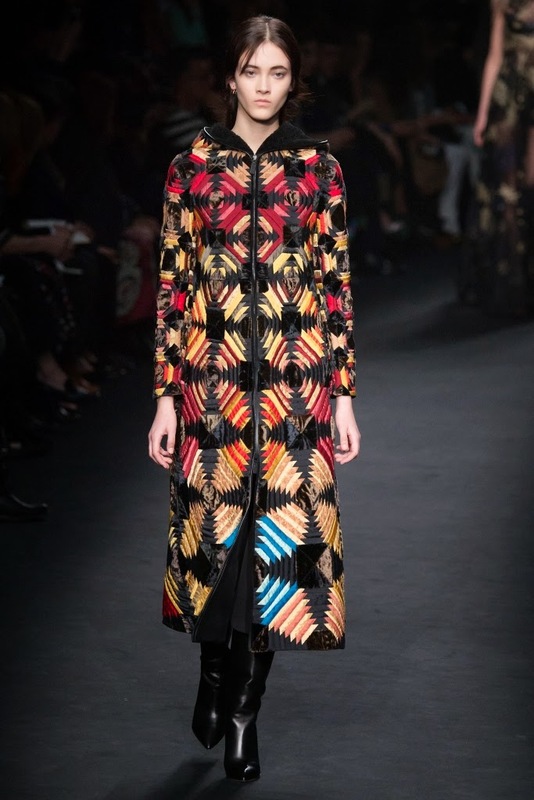 To see the complete Valentino Fall 2015 Collection, click "READ MORE" below.